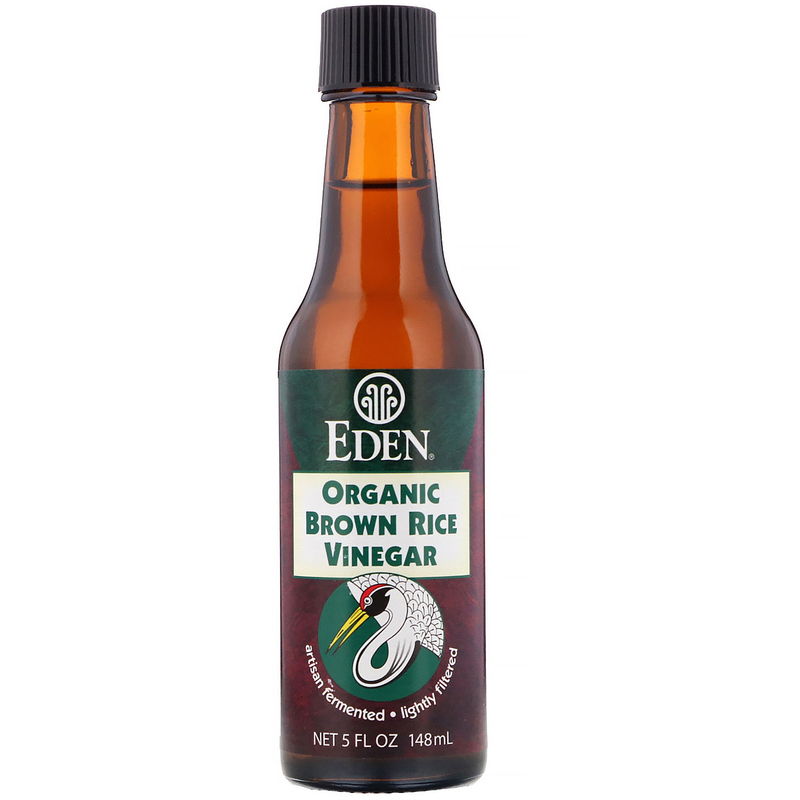 Eden Brown Rice Vinegar is made an ancient, beneficial way in clay crocks buried outdoors, traditionally fermented 6 to 8 mos. Mellow, rich, & sweet. 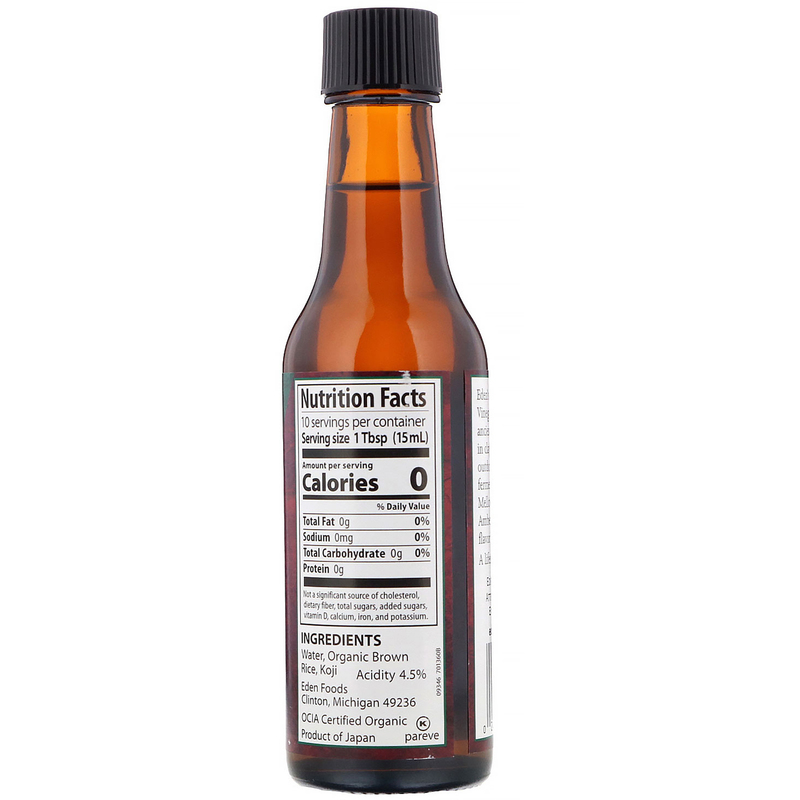 Amber glass protects flavor and efficacy. A lifestyle upgrade.